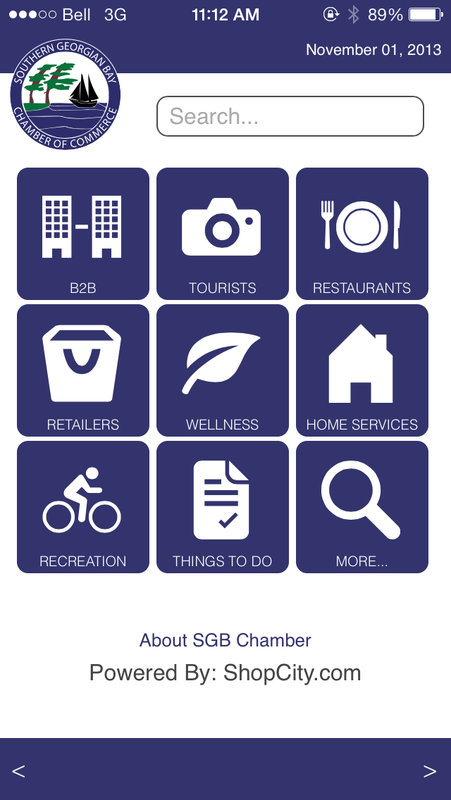 With the increase in Smart Phone use, your Membership includes a listing on the Chamber’s Business Directory App. 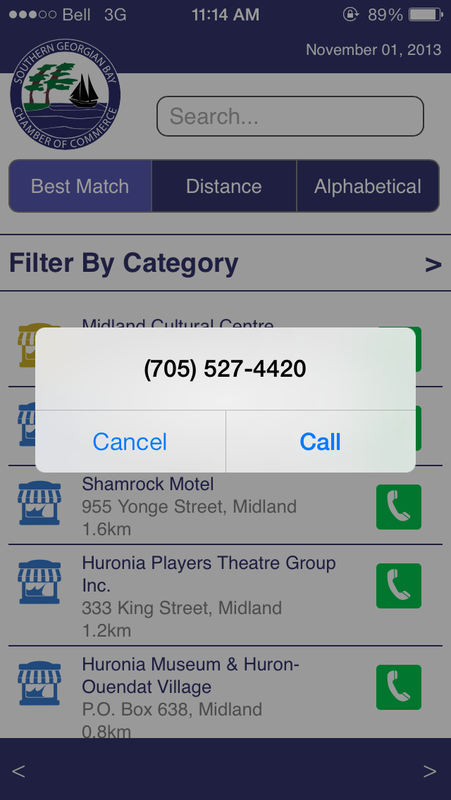 This App directory allows your customers access to your contact information in minutes! Any place, any time. 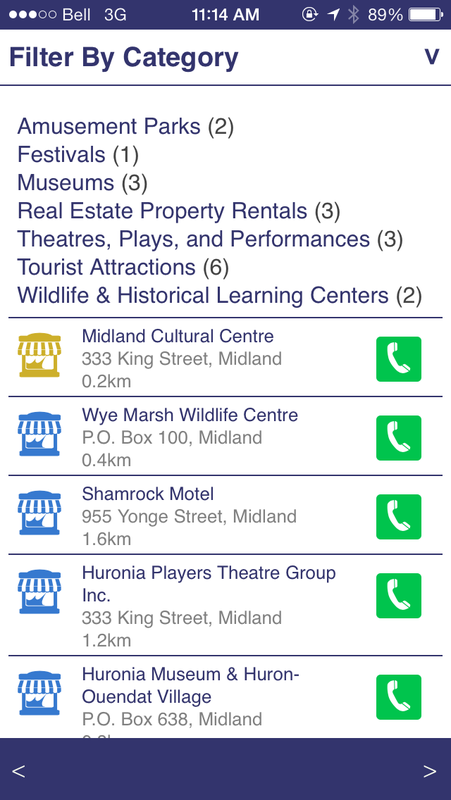 The Chamber App provides users with free access to hundreds of businesses in the Southern Georgian Bay area (Towns of Midland and Penetanguishene, and Townships of Tay and Tiny). 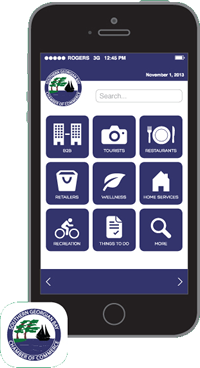 Available for iPhones, iPads & Android devices. 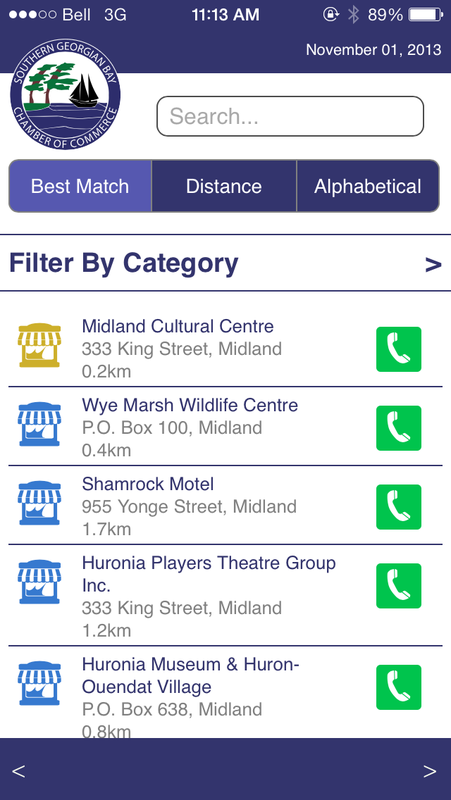 Search for Southern Georgian Bay Chamber of Commerce.